Showman’s Show newcomer, SimpliWiFi is set to exhibit its 360-degree camera, social media livestreaming and thermal vision in an exciting first appearance. 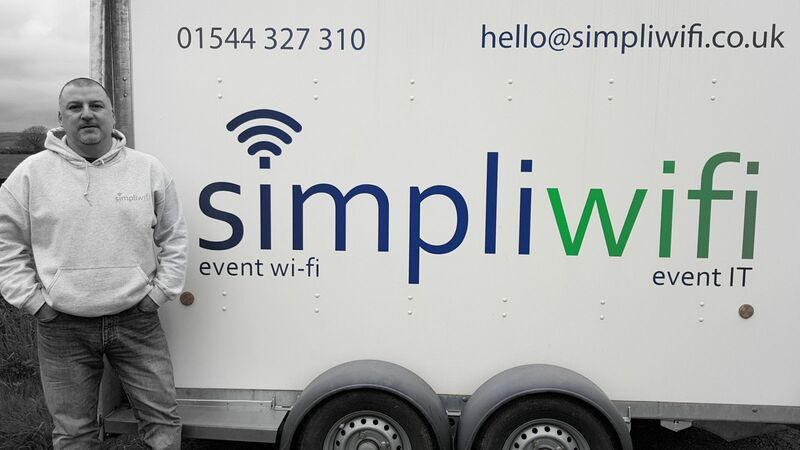 Award-winning events technology and temporary internet provider SimpliWiFi has been connecting the UK’s biggest festivals, exhibitions and conferences for the best part of eight years, but it’s the first time they’ll be exhibiting at The Showman’s Show. 2018 has been an exciting year for the team, launching a UK first in ‘heat mapping’ technology – the process of combining thermal vision with CCTV cameras, allowing security teams to pick out hotspots and alert officials to incidents night or day. It has also confirmed it will livestream The Showman’s Show 2018 on Facebook, using its Ultra HD (4K) 360 Camera in ‘180’ degree mode – a step (or degree) up from a traditional fisheye lens. We’re told guests will be able to walk by and wave at themselves, live! SimpliWiFi will be running a number of giveaways and competitions over the week, so make sure you’re kept in the loop by following their Twitter page here.